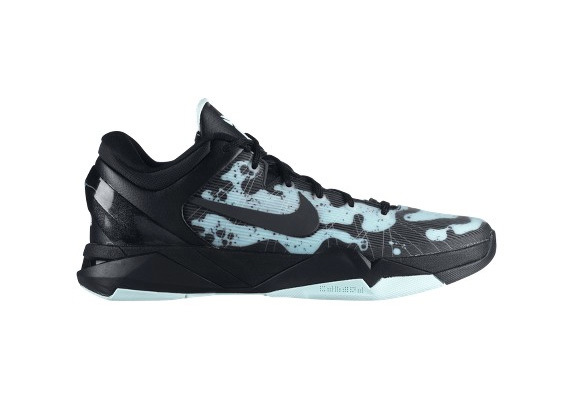 SNKROLOGY: A SOFT SPOT: Nike Basketball “MINT CANDY” collection - SOLD OUT! 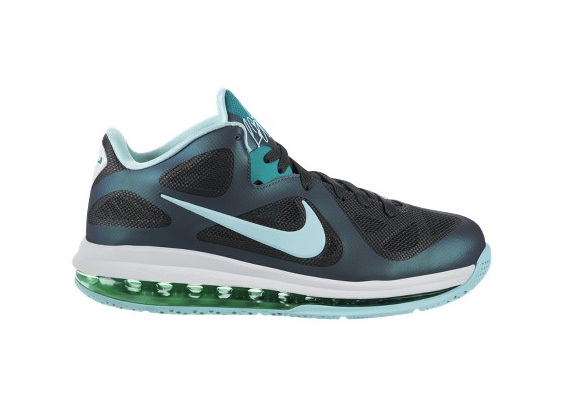 Nike Basketball “MINT CANDY” collection - SOLD OUT! Nike Basketball just keep adding to the fire with the release of an Easter theme “Mint Candy” pack of sneakers that includes the LeBron 9 Low, Nike Zoom KD IV, and Nike Zoom Kobe VII System. The LeBron & KD offerings features a hyperfuse construction upper, while the Kobe are constructed to be light with the next generation flywire. 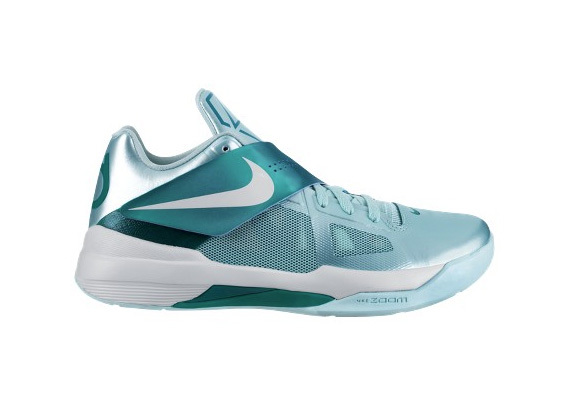 All three feature the distinct “Mint Candy” color, making them perfect for the spring.